The PCGamesN office is divided. Battle lines have been drawn, insults have been thrown, and hills have been died upon. The issue? Watching Netflix while gaming. For years, I’ve liked to game while a film or television series is playing on a second monitor. I don’t think it’s a knock on the games I play this way – some games don’t demand full attention from their players. In fact, I find it easier to slip into the zone for some games while concentrating partially on something else. My editor Ben disagrees with that entirely and says I should be devoting more attention to the things I waste my time with. But, if you’re like me and you’re looking for the perfect games to play while watching a film or a series, I’ve collected together some of my favourites. I’d also really like your suggestions. I spent the last weekend trying to find something new to play while I work through It’s Always Sunny in Philadelphia and came up empty. Help me, internet. Over the years I’ve found it best these games have little story, writing, and dialogue. Parsing dialogue in a game and a film at the same time is a good way to miss important details in both. Ideally the game is pausable, or at least turn-based, so if it gets to a good bit in the television programme you can stop playing and pay attention. It needs to also play well when in a small window on the desktop – I don’t have two monitors at the moment so need to be able to make out what’s going on with Netflix and the game at the same time. And, most importantly, it needs to play well when muted or on very low volume. OK, with that all in mind, here’s what I recommend. 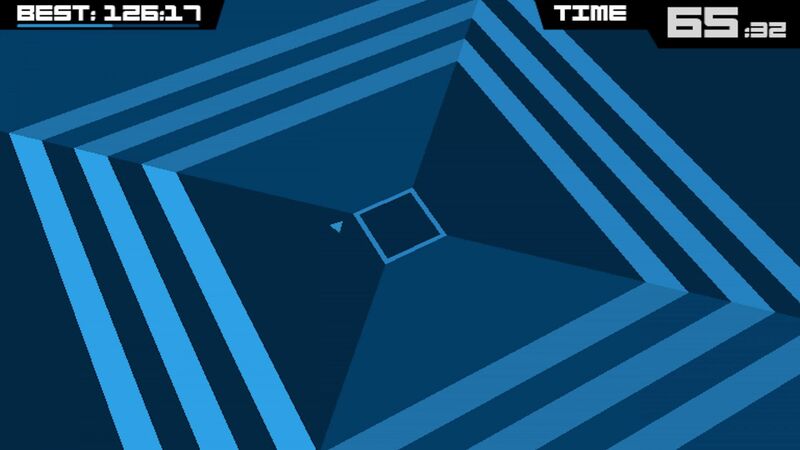 The beauty of Super Hexagon is its simplicity. You’re just a small triangle trying to weave through a contracting maze. The entire control scheme is two buttons, the left and right arrows. I fell for this game hard when it launched on PC in 2012. At first glance, the speed of Super Hexagon looks like it will demand your full attention, but once you’ve learned the patterns you’re really relying on muscle memory for the high scores. I’ve found it much easier to play by splitting my attention with something else – be it a film, a podcast, or something on the telly. However, this does mean doing something that is tantamount to heresy: turning off the music. I know, I know, the Chipzel soundtrack is fantastic. What’s more, you don’t restart the track at the beginning each time you die, which keeps the music fresh. But it will get in the way of anything else you’re doing if you’re playing with sound. A quick and dirty deck builder, Slay The Spire has you battle your way through a long path of enemy encounters as you ascend a tower to kill the monster hidden at its peak. It’s also one of the best games of the past year, as Ali found in his review. However, in terms of second screening, the main advantage of Slay The Spire over other card games is that it’s single-player. You won’t be letting anyone down if you need to take a few minutes to weep along with Queer Eye. If you were playing Hearthstone or Artifact, the pressure of turn timers would really take away from the Fab Five. Another strength of Slay The Spire is that each run up the tower is pretty quick. So, if you do fail and have to start again at the beginning, you aren’t undoing hours of work. Simply pick yourself up, like the people supported by television’s greatest makeover gang, and get back in the game. There are many qualities of Into The Breach’s miniaturised strategy that lend itself to second screening. All the action takes places on a single screen so it’s easy to keep track of all the pieces that are in play. Not only is the game turn-based, letting you take as much time as you need on your move, but all of the enemies’ intentions are clearly telegraphed. So, even if you take your eye off the map for a scene or two of The Good Wife, when you come back you know exactly what you need to counter. Best of all, you can turn back time. If you make a half-attentive move and realise you’ve fudged a match you have the ability to reset the turn and correct your mistake. Not many strategy games give you that power but, for the same reason, you should consider Frozen Synapse 1 & 2 and Frozen Cortex. Those games, too, let you workshop a move before committing fully. 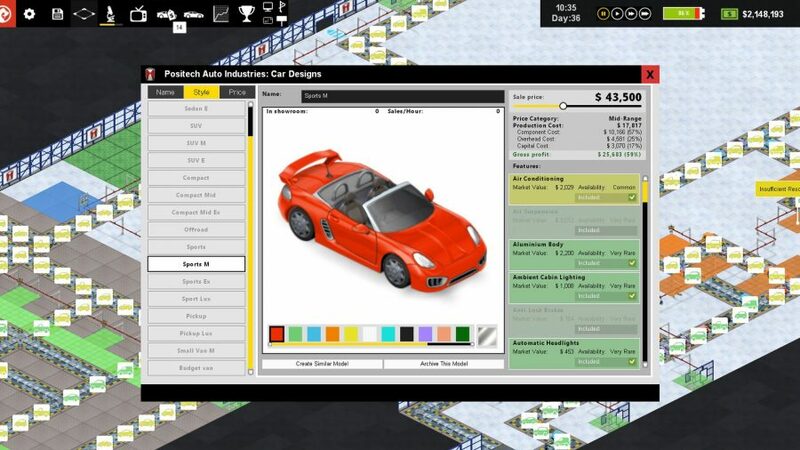 In Production Line you take on the role of a Henry Ford/Elon Musk-type character, building a car factory from scratch. Your aim is to make the most efficient manufacturing line possible – any time parts spend queuing on the conveyor belt, waiting to be fitted to a chassis, is increasing the production cost of each car. While that might sound a little high stress to play while watching Netflix, it’s kind of the dream. After you’ve a couple of hours of play under your belt, you can set up a new factory while your brain runs on cruise control. It’s only when you start to expand your factory that it requires more complex thought, about how you’ll connect parallel conveyor lines. And, even then, it’s quite a modular process. So your panel-fitting station is running short of parts on the regular? Build a parts storage point nearby. This kind of tinkering is perfectly simple to do while watching The Mummy films (which are all on Netflix, by the way). A similar game, when it comes to managing and tweaking, is Klei’s Oxygen Not Included – so maybe try that too. 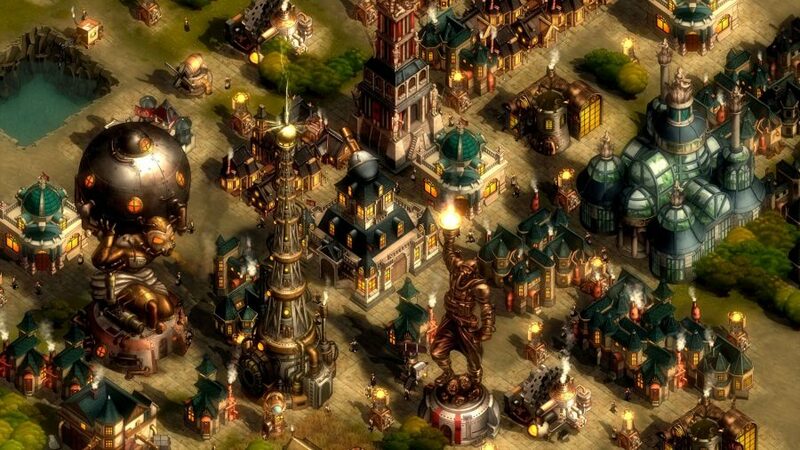 Real-time strategy games often require your full attention and dedication, clicking all over the screen to keep resources coming in, armies on the move, and cities expanding. That’s true of They Are Billions, too, but its central conceit makes it good to play while working through four seasons of iZombie. 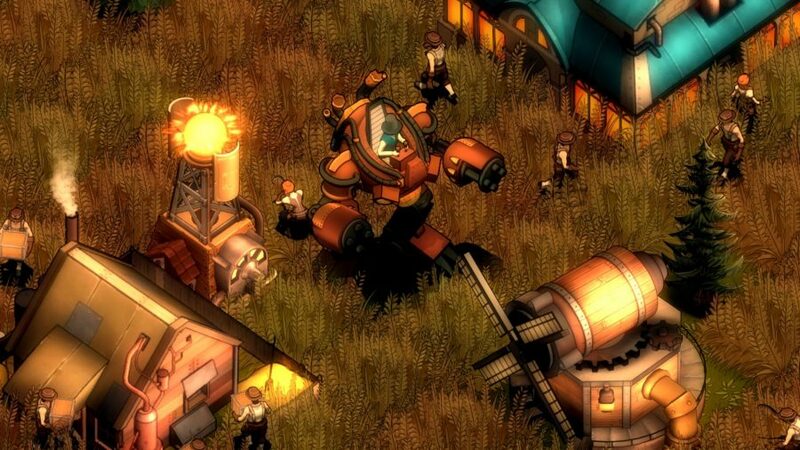 They Are Billions is about turtling a single base during an onslaught of the walking dead. You must build your defenses high, train up a garrison of soldiers to thin the enemy waves, and simply hold the line. You won’t be destroying enemy bases or need to think too strategically. You’re a caretaker general, and what do caretakers do well? Watch telly. For similar reasons, you should get stuck into Bad North – the strategy game about defending a series of islands from marauding vikings. Death in a roguelike isn’t fun. Everything you pick up on a run, the skills you invest in, your hopes to make it to the final boss, are wiped clean. But the rebirth is smooth. It has to be, or we wouldn’t keep coming back for one more attempt. 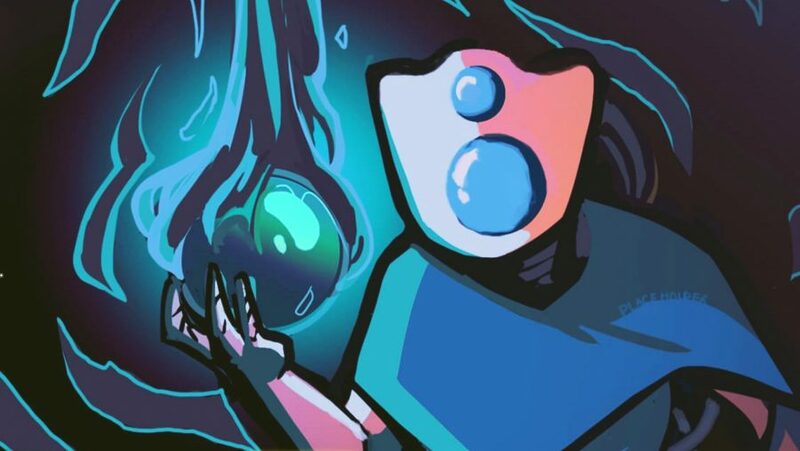 And Dead Cells does rebirth better than so many others. For a start, the combat is swift and punchy. It feels good to get straight back into the fight. Plus, a timer that ticks over the moment you start a new run pushes you to sprint through the dungeons – with doors to hidden chambers ahead of you locking if you take too long. 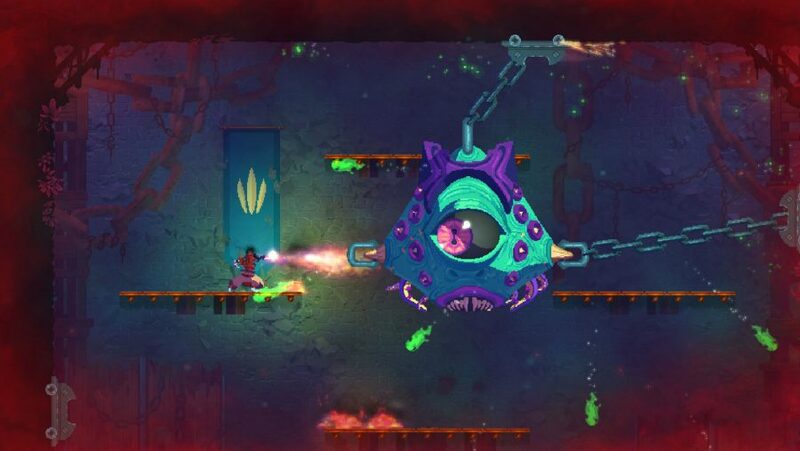 And every run of Dead Cells gets you closer to persistent progression rewards, so death isn’t a complete cleanser. All these combine to make idle runs of Dead Cells feel substantial, even while your attention is soaked up by Tidying Up With Marie Kondo. Other games that reward second screen farming are Diablo 3 and Path of Exile. Racing games tend to demand attention. A lapse of concentration can cause you to spin out and lose the precious seconds that make a difference between the podium and the pack. 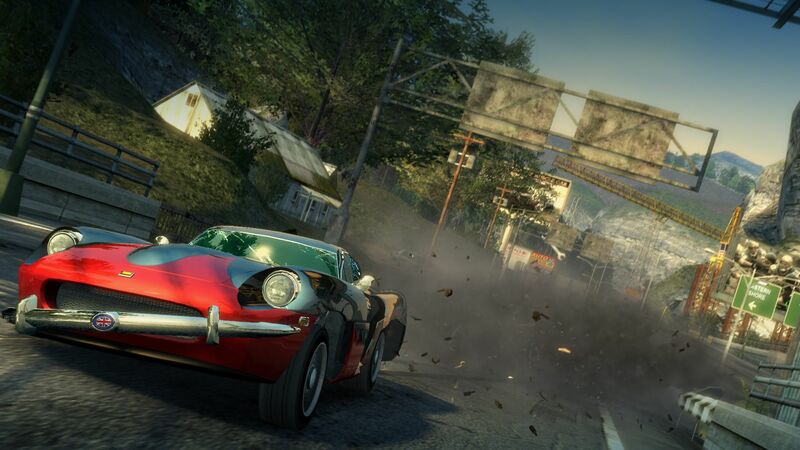 That’s true of Burnout Paradise, to an extent – if you want to take first place you will normally need to focus – but it’s also much more forgiving. For a start, the game is set in an open world. You’re free to explore the city, tearing up and down the streets without any competition. There’s tonnes to do outside of races, like searching out short cuts, finding stunt routes, and ploughing through unsuspecting traffic. And, if you do take part in races, crashes and spin outs are relatively recoverable – especially with all those shortcuts you’ve discovered. Let’s face it, amazing crashes are half the fun of Burnout.